For example, below is the newsletter sent out for Sep 19, 2014. Free Today! 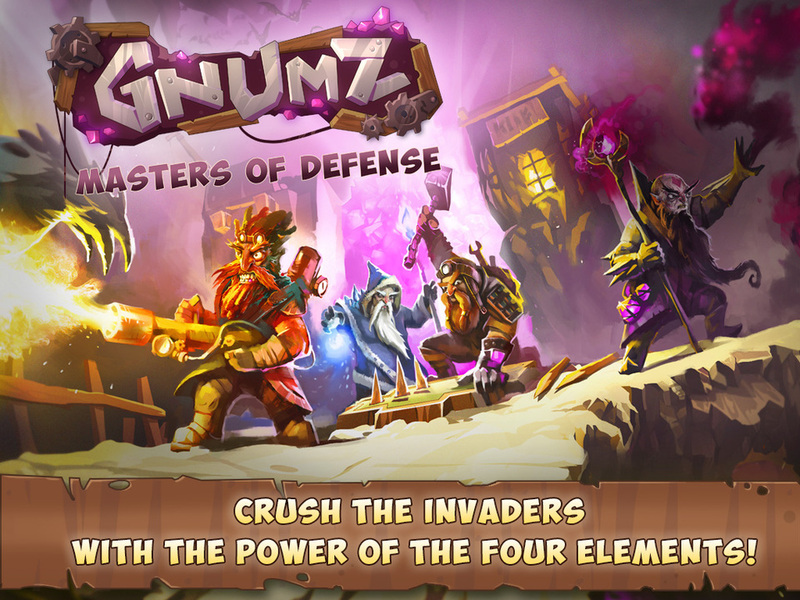 Gnumz: Masters of Defense - a TD strategy game inspired by classical fantasy. Free Today: Love the sound of rain? "Rain Sounds HQ"contains over 70 Rain Fall Recordings in Various Locations. Free Today: Don't type your shopping list - create it with gestures quickly with "ShopIt"
Free Sale: YoWindow Weather - visualize your weather with real-time scenes.